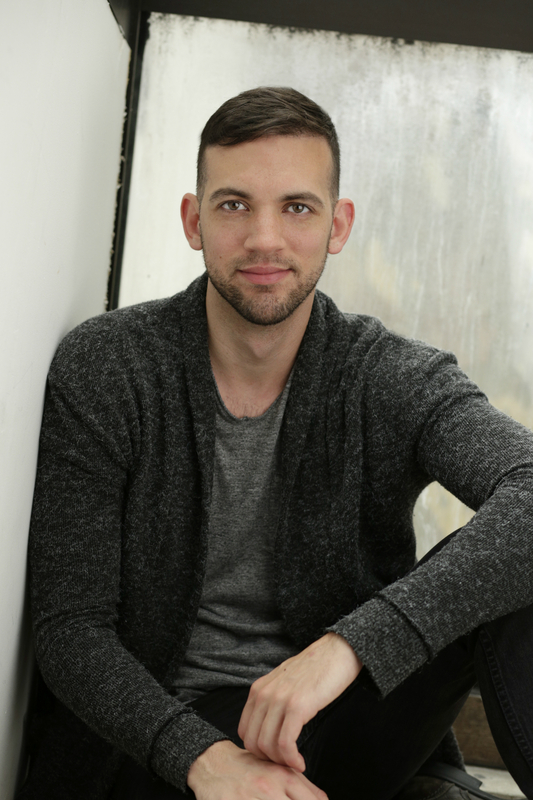 Joe Perreta is a Psychic Medium currently living in Manhattan. Through the gift of Mediumship Joe’s goal is to leave his clients spiritually, mentally, and emotionally healthier than before meeting with him. After seeking spiritual guidance from various Psychic Mediums and being told numerous times that he was a medium, Joe was still apprehensive. That all changed after his cousin, astrologer Maria Desimone, introduced him to one of her psychic medium friends at a dinner party. Joe was asked to do an impromptu mediumship reading, his first mediumship reading to be exact. The overwhelming success of this reading gave him the validation he needed to continue on his life path. Since then, Joe has been working tirelessly to bring spirit closer to everyone here in the physical world. His mediumship skills have been tested and he has been certified through the Forever Family Foundation. Joe is also featured in Goop.com’s “The Guide To Energy Healers, Intuitives, and Mediums.” He has also participated in scientific studies of Mediumship at various universities including Yale university. It is not only his mission to heal as many people as possible through the beautiful gift of Mediumship, but also to prove to the world that the soul is eternal.